Matera: A Rediscovered City In Southern Italy. | Travel Photography Blog by Nisa Maier and Ulli Maier. 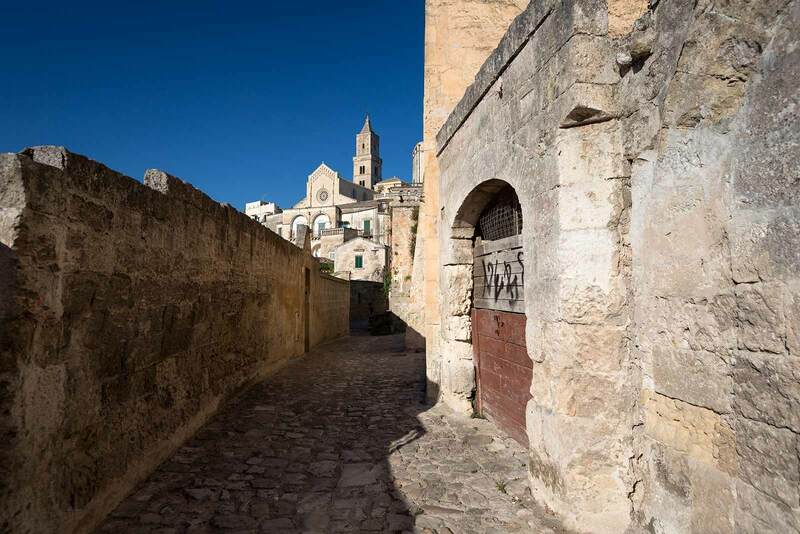 A stroll through Matera is like a stroll through a forgotten past. 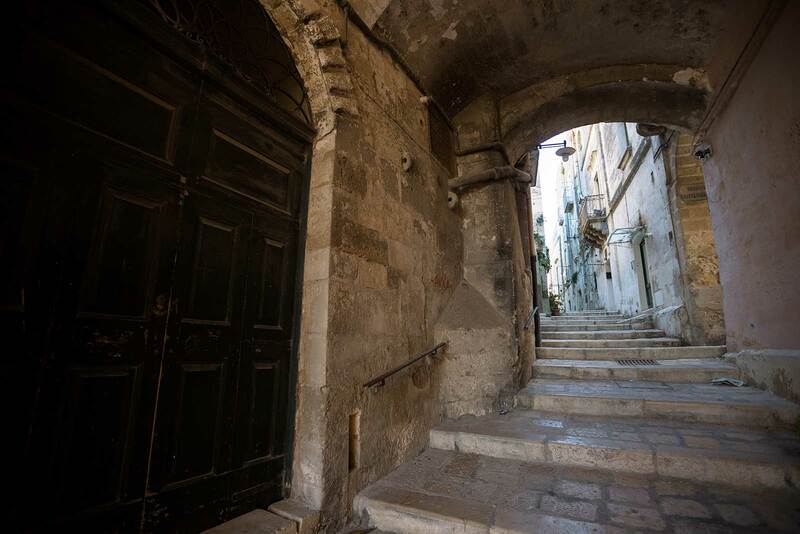 If you visit this atmospheric, suggestive town, you’ll almost feel like walking into a crib. 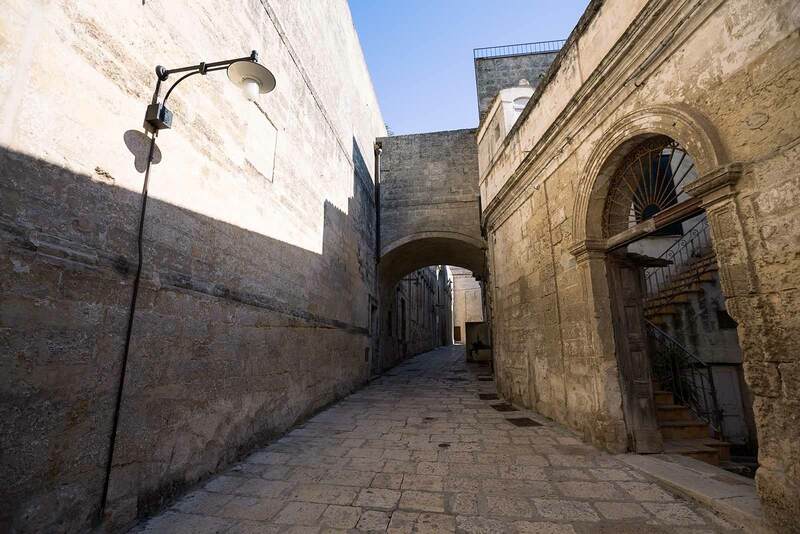 It’s not for nothing that Matera is also called the second Bethlehem and was the filming location for movies like Passion of The Christ with Mel Gibson. Even after years of travelling all over Italy, Matera was one of the most fascinating towns I have ever come across. After 1.450km & 14 Hours Of Driving: You Have Reached Your Final Destination. Matera is located in a remote corner of southern Italy in the small region Basilicata. 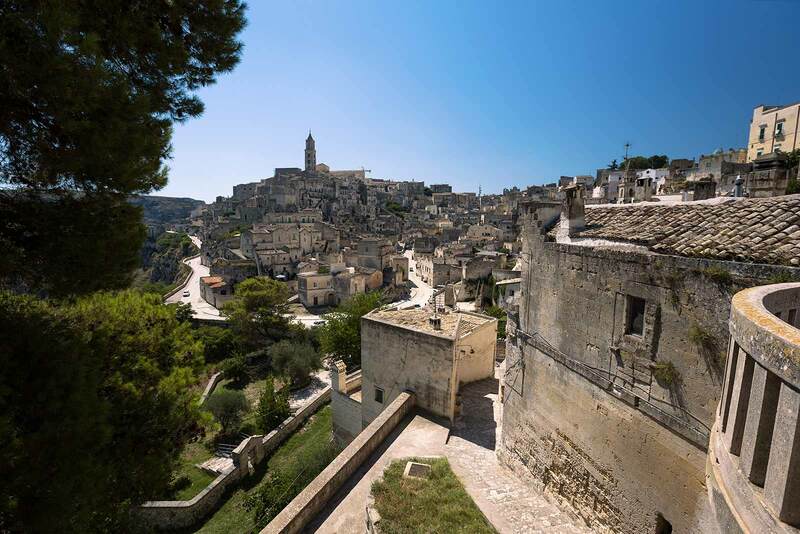 It’s not the easiest place to reach and it took 14 hours of driving from Vienna, but because of its remoteness Matera has managed to remain relatively unknown, especially to foreign tourists. Getting there without a car is possible, but nerve wracking. You can fly into Bari, but then you’re pretty much on your own. 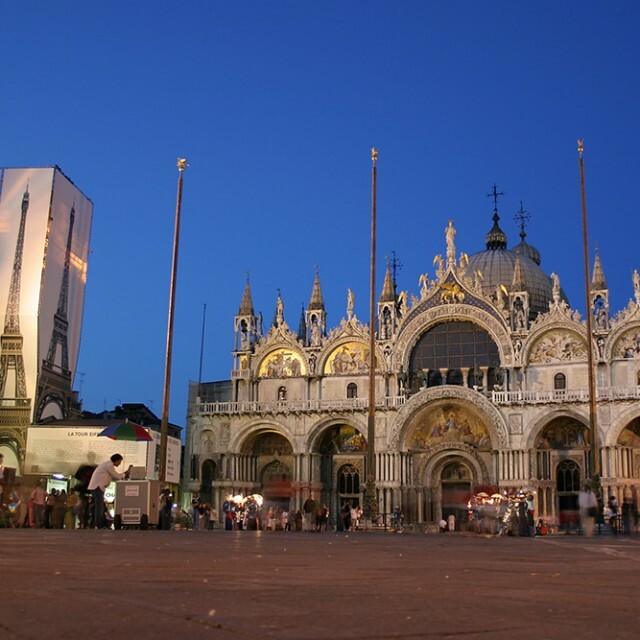 Still, since it became a UNESCO World Heritage Site in 1993, visitor numbers have slowly increased. And they will continue to increase even more if you ask me. From A Lost City To A Culture Capital. It’s difficult to imagine that not too long ago Matera was known for its poverty. Inside the sassi (Italian for stones), families lived alongside their livestock without electricity, running water or sewage. In such unhygienic conditions, diseases were on the daily menu. In 1952 the government forcibly relocated the approximately 20.000 inhabitants into modern housing in the new town on top of the cliff. Ironically, Sassi di Matera, once the shame of Italy, turned into the fame of Italy. 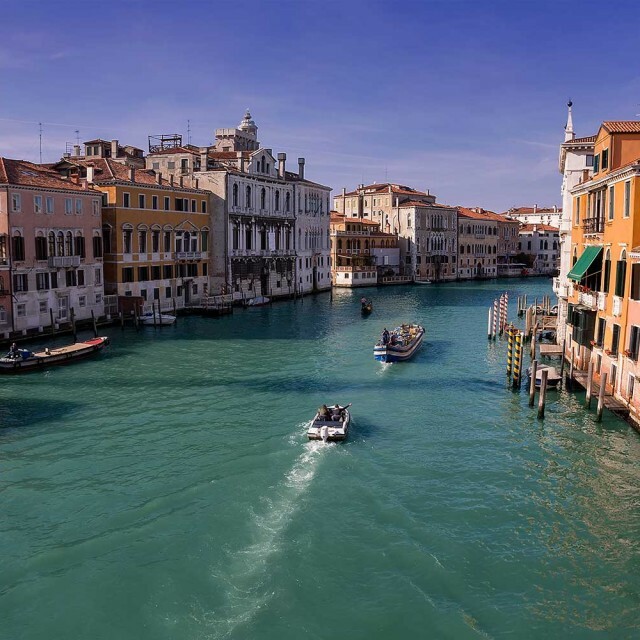 What was an ancient network of subterranean slums has been transformed into a destination unlike any other in Italy and may be Europe’s most dramatic rebirth. Things To Do In And Around Matera. Strolling through Sassi di Matera: Start of at the Church of San Agostino and continue walking along the Via Madonna delle Virtù from where you have an amazing view of Murgia National Park. 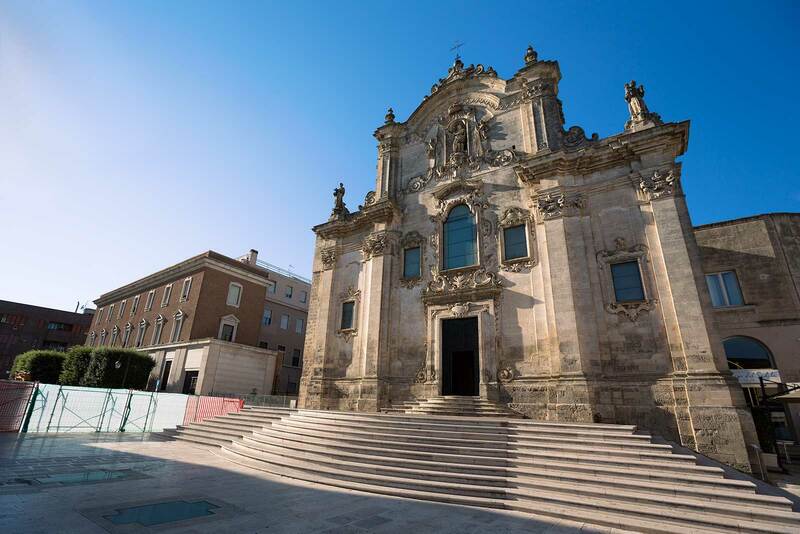 Once you reach the beautiful Church of St. Pietro Caveoso, be sure to walk back through the old towns center past Matera Cathedral. Around every corner lies another building or view that will leave you breathless. Hiking in Murgia National Park: The park is located between the towns of Matera and Montescaglioso and is characterised by a soft limestone, which has played an essential role in the shape of the landscape. 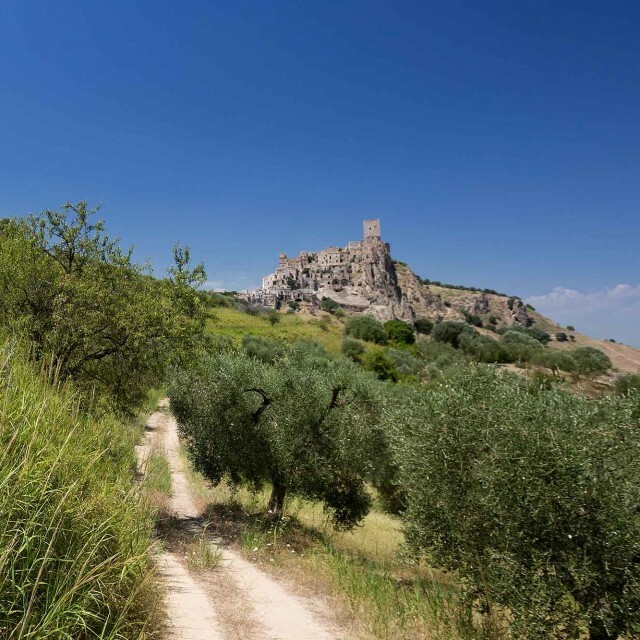 A visit to the ghost town Craco: Approximately 60km south of Matera lies the town of Craco. It was abandoned due to natural disasters and has since then become a famous tourist destination in the area. A day trip to the town Pietrapertosa: Pietrapertosa is a 1 1/2 hour drive (80km) west from Matera, but well worth the trip. This picturesque hilltop town is classed as one of the most beautiful towns in all of Basilicata, and also the highest. It overlooks the stunningly beautiful mountains of the Dolomiti lucane. Best Place To Stay In Matera. There are many cave hotels in Sassi di Matera, but Albergo Sextantio Le Grotte Della Civita is definitely the best choice! It was one of the coolest, most unique and luxurious hotels we’ve ever stayed at. A detailed review will follow soon! This is the view of Sassi di Matera from Church of San Agostino. It’S the most iconic image of the city. Welcome to the real Flinstones village. The ancient Sassi di Matera is believed to be the oldest continuously inhabited cave city in the world. 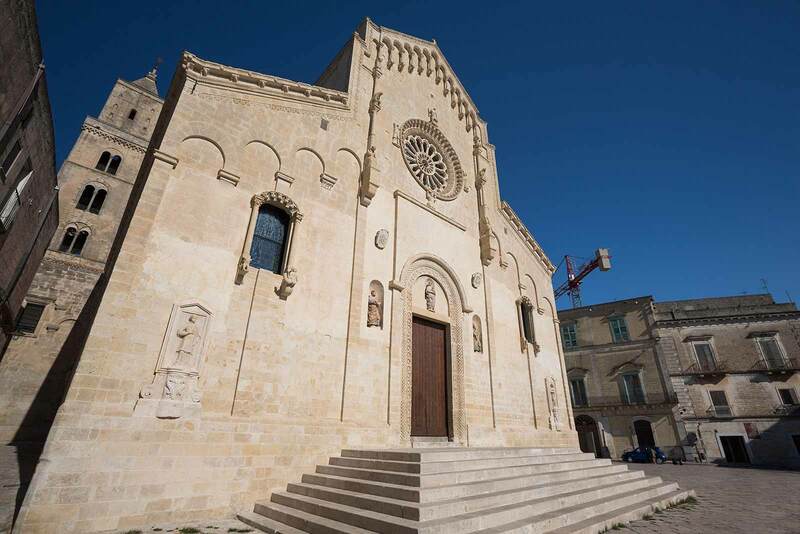 Matera Cathedral is located on the highest point of Sassi di Matera and it’s tower is the landmark of the city. In 2019, Matera will be the host of the European Capital of Culture. 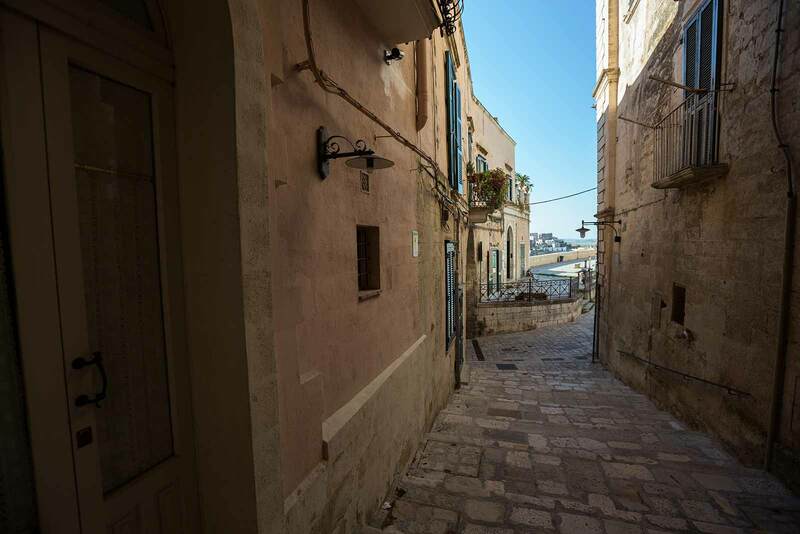 The Sassi district has gone through extensive re-development and hosts some incredible cave hotels, private homes and restaurants, lovingly restored to enhance their original features. Sassi di Matera features some breathtaking buildings such as the Church of Saint Francis of Assisi. 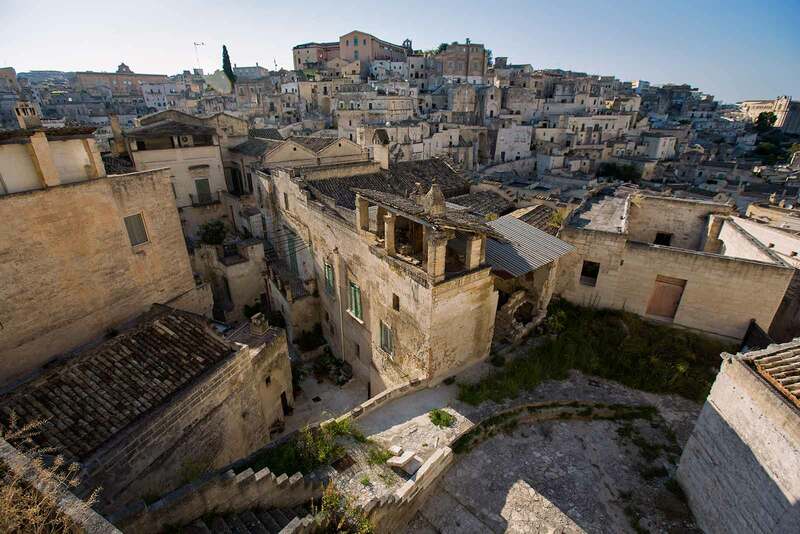 Today approximately 2.000 people live in Sassi di Matera. Most of the caves are either still abandoned or occupied by little chic restaurants and hotels. Sassi di Matera is a maze with hidden gems around every corner. 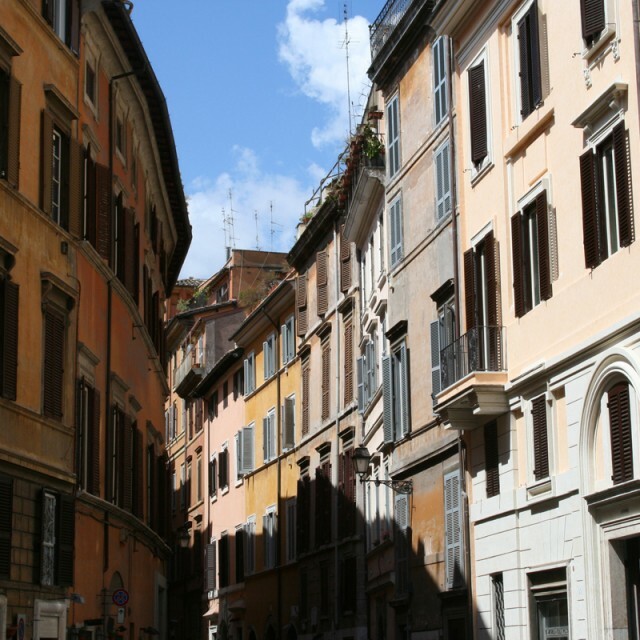 The Jewish Quarter In Rome, Italy.